Ahead of Pandora’s announcement of its 2015 financial results, the Danish giant had already issued forward guidance to investors to expect global sales growth of 40% to a staggering £1.67 billion. 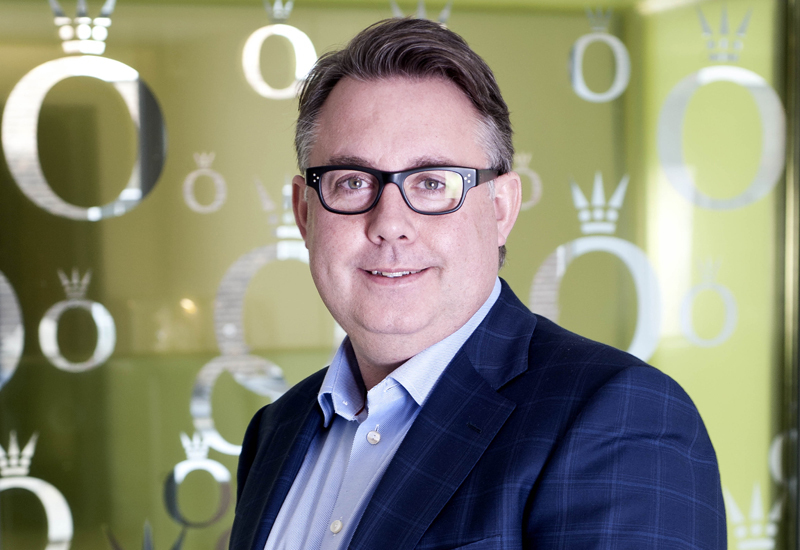 And its president for Western Europe, Peter Andersen, had the relaxed look of a man who had hit his forecast when Professional Jeweller’s editor-in-chief Rob Corder caught up with him to discuss plans for 2016 and beyond. On the way back from his Christmas and New Year holiday to the Caribbean, Peter Andersen found himself in the same airport queue as a Hollywood film star and a gaggle of girls who turned out to be three generations of the same family. Pandora is valued today at DKK 102.29 billion (£10.25bn). Its January 2016 share price of DKK 880 is 24 times higher than it was five years ago. Not bad for a small Danish charm bead brand expected to run out of steam as the trend for charm bracelets faded. Andersen is so used to answering the question of what will happen to Pandora when charm bead sales stall that it is hardly worth asking any more. The company used to endlessly brief investors and journalists on the growth of its other lines such as earrings and rings because it was so paranoid about being considered a one product company. Charm bead sales are still soaring, and the company is even increasing sales of bracelets, which will ensure charms keep churning out cash for years. The company is so confident in its charm bracelet business that it has just built a massive new factory in Thailand shaped like one. 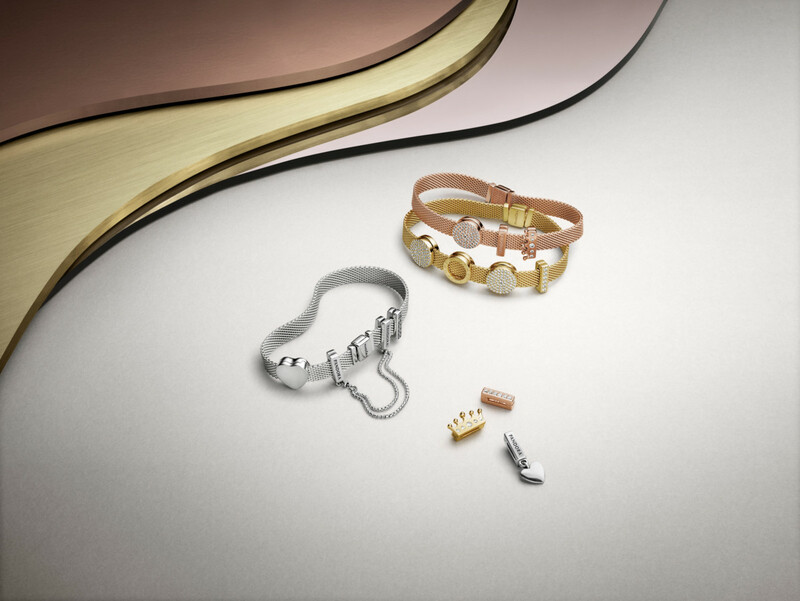 The factory will allow Pandora to expand its workforce in the country, which already stands at 10,400 people. “It is mind blowing to see the factories, and how they operate,” says Andersen. Pandora has managed to achieve vertical integration on a scale never achieved before by a jewellery company. Its corporate headquarters in Denmark still hosts its design studio, where collections come to life in pencil and paper sketches before being re-created using computer aided design and being sent to a testing factory in Thailand to see if the designers vision can be turned into profitable jewellery. If the test factory can make it, the main factory then sets to work mass producing it, although this is mass production that requires 32 people to perfect every single piece. Pandora’s passion for manufacturing and logistics can be traced back to around 2010-11 when supply chain problems left retailers out of stock just as demand for charm bracelets exploded. It was a mistake the company vowed never to repeat, which is why it expends as much energy today on forecasting future demand as it does on satisfying that demand by delivering the right products at the right time and the right price. Things still don’t always go to plan. In the lead up to Christmas in 2015, a problem with delivery firm DHL meant thousands of Pandora customers in the UK did not receive the jewellery they had bought from the Pandora e-store on time. “Overall it was fixable. We think we fixed the problem in time, but there might have been customers that did not get their orders by Christmas,” Andersen admits. As Pandora’s online sales grow, the company will have to improve its logistics to ensure they don’t tarnish the brand. And online sales are growing – fast. The Pandora.net e-store is now the single biggest retailer of Pandora in the UK by a considerable margin, according to Andersen. That is quite an achievement when you consider that Amazon.co.uk is also selling the company’s charms. The network of Pandora retail partners has been evolving ever since the brand came to the UK eight years ago. In high street and shopping mall positions, the vast majority of the Pandora stores are run by a handful of super-franchisees franchisees including Swag, TH Baker, Argento, Mococo and John Greed. 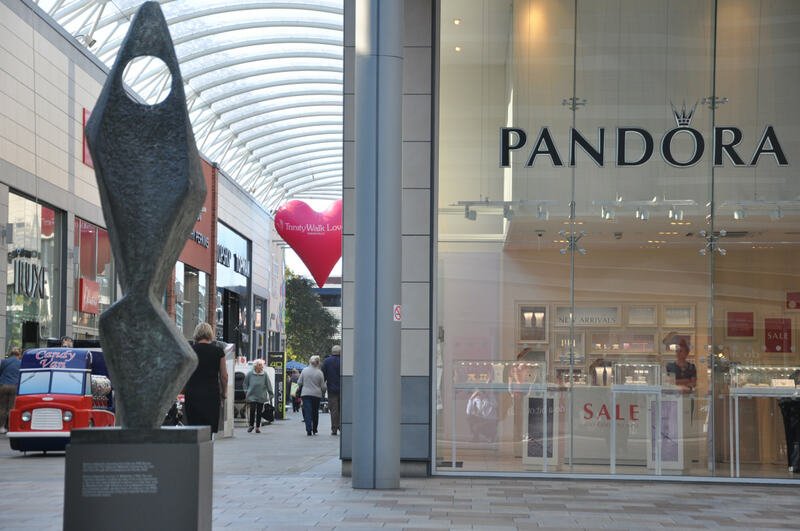 Pandora owns and operates only eight out of 193 branded shops in the UK. In the early years, hundreds of small family jewellers sold Pandora by the tray. Soon the company pushed retailers to use uniform Pandora furniture and displays so that the customer experience was more consistent. Now it is all but impossible for a jeweller to sell Pandora unless they commit to a shop-in-shop. “We have pretty much completed our programme of closing outlets. We don’t have any silvers left and we are going to upgrade our remaining gold partners to shop-in-shops. We have a good number of stores opening in 2016, but in the UK it is more about optimising our network. Some of the stores we opened in the early days might not have been in A* locations. Now we would really like to be in the right part of the high street,” Andersen stresses. The integrated sales tracking and distribution system is getting so sophisticated now that stock will soon be automatically resupplied when it is running low in a store. “This should mean that our customers are never disappointed when they go to a store,” he adds. There is no doubt that jewellers who want to continue to work with Pandora will have to cede some control to the behemoth. This is not always easy for businesses that have been run by the same families for generations, but the financial rewards of selling Pandora have always justified the compromises. Andersen is aware that these businesses owners constantly agonise over the balance of power between themselves and Pandora. But all the while its jewellery is helping them to grow their businesses and family fortunes, Pandora expects them to comply. This delicate balance will be challenged as never before as Pandora’s e-store expands. Like a snowball rolling down a slope of deep fresh powder, the website is growing by attracting customers, learning all about the buying habits of these customers, generating terabytes of data on their habits and turning that into higher sales. The more sales, the more data is generated. The more data, the easier it is to sell. It is also easier for Pandora to manage its integrated design, manufacturing, distribution and delivery systems. And, every item that sells on line from its e-store is far more profitable than the same item sold by a high street jeweller. “The e-store gives us a lot of information about consumer buying habits. The e-store is our own, which means that we retain more profit from everything we sell. It is a better margin for us, so the e-store has been great for us,” Andersen says. A tipping point could be approaching, but for now Pandora’s UK partners are still making too much money to consider cutting loose, particularly at Christmas when visiting real shops on the high street and in malls is an irreplaceable part of the festive season. “We still have queues outside our stores in the shopping malls and on the high street so people still want that retail service and experience. Over one million people came to London’s Oxford Street to see the Christmas lights being turned on (Pandora was the headline sponsor) so British shoppers like to go out shopping,” Andersen suggests. Pandora is at pains to restate that it will remain loyal to UK retail partners that follow its vision. But the company will be impatient if companies fall behind its programme of continuous improvement. 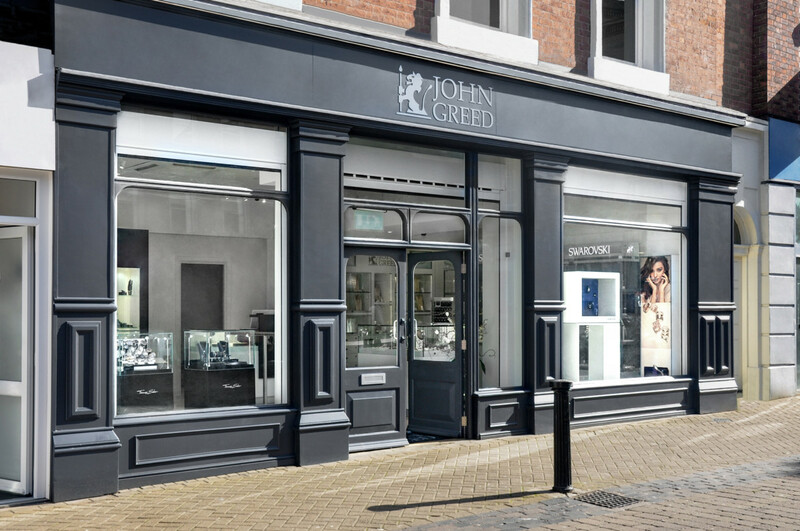 Andersen is ready to challenge these partners to become the very best retailers in their towns and cities, and will not allow them to settle for being just the best jewellers. “We need our franchisees to think like retailers, not just as jewellers. They need to become much better retailers,” he demands. “Retailers think about every aspect of retail. I don’t think jewellers think that way. They think that they are good retailers, but they could be so much better,” he adds. Pandora franchisees may argue that there is a vast difference between selling an Apple line up limited to phones, tablets and laptops. They have to sell thousands of different charms, earrings, rings and pendants. “That is true,” Andersen admits. “But I am a sucker for details, and that is why we are successful. I know it is a challenge, but that is what we must do. “We could just sit back and say 2015 was a fantastic year so we can have a nice relaxing 2016. That would be the beginning of the end. I want to push our franchisees. I want to push them to become the best retailers around, not just the best jewellers. I want our owner-operated stores to be even better. We want to be the best retailers out there,” he demands.